Neil Patrick Harris is an American actor, magician, and singer. He first rose to fame playing the role of a twelve year old medical doctor on the television series, Doogie Howser, MD. He also portrayed Colonel Carl Jenkins in the movie Starship Troopers. In addition, he has hosted several awards shows and was named to Time magazine’s list of the 100 most influential people for the year 2010. 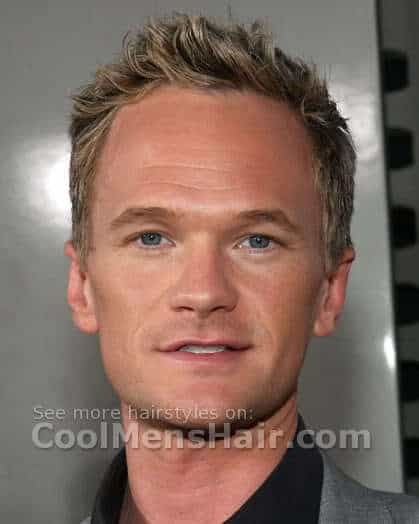 Neil Patrick Harris short hairstyle. Neil has worn essentially the same hairstyle since he began his acting career. 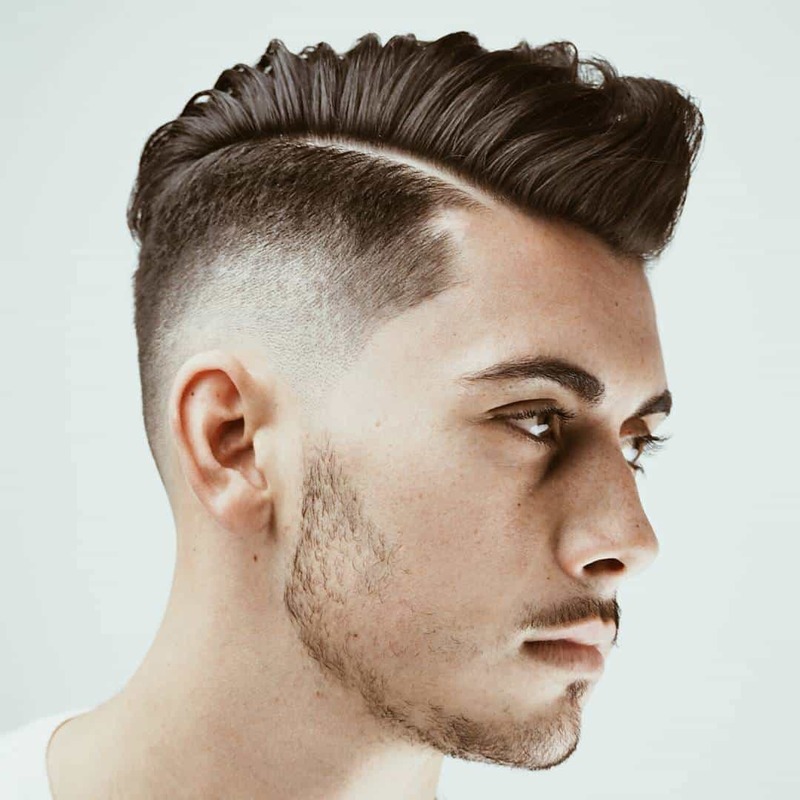 It is a short cut that rises above the ears and is tapered in the back. The top is approximately one inch in length. This provides enough length for him to part the hair on one side and comb over when he wishes it to lie down. Neil Patrick Harris spiky hair style. He usually applies a small amount of pomade to his hair using his fingers and teases it into a standing position so that he has soft spikes standing up all over the top of his head. This is a very low maintenance hairstyle that he should not have to refresh more than once or twice a day. It gives him a slightly messy appearance that has become very popular among men. The Neil Patrick Harris Hairstyle is one that is appropriate for wear in any setting, including an office. It is easy to maintain, requiring only a small amount of product to provide the hold and regular cutting to maintain the length. It works well for him whether he is trying to look like a professional, such as a doctor, or trying to look a little bit wild. In many ways, his clothing choices have more to do with the image he projects than his hairstyle. This is one of the advantages of choosing such a classic short hairstyle.